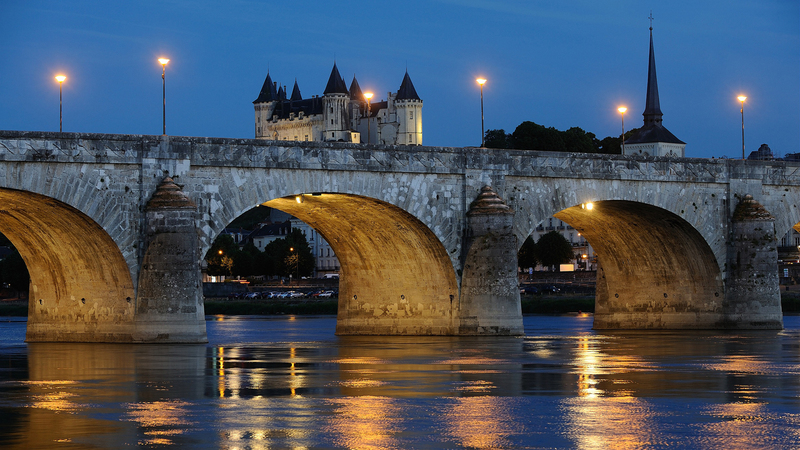 Located on the left bank of the Loire, the Château of Saumur sets the tone of a town characterised by authenticity and tradition. 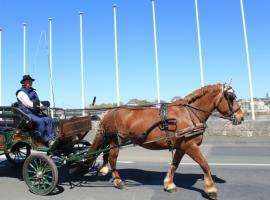 Discover, for example, its many troglodyte dwellings and the prestigious Cadre Noir and its Ecole Nationale d’Equitation (National Riding School), which preserves all the know-how of riding in the French style. Saumur's association with horse riding dates from the end of the 16th century, with the opening of the first equestrian academy. 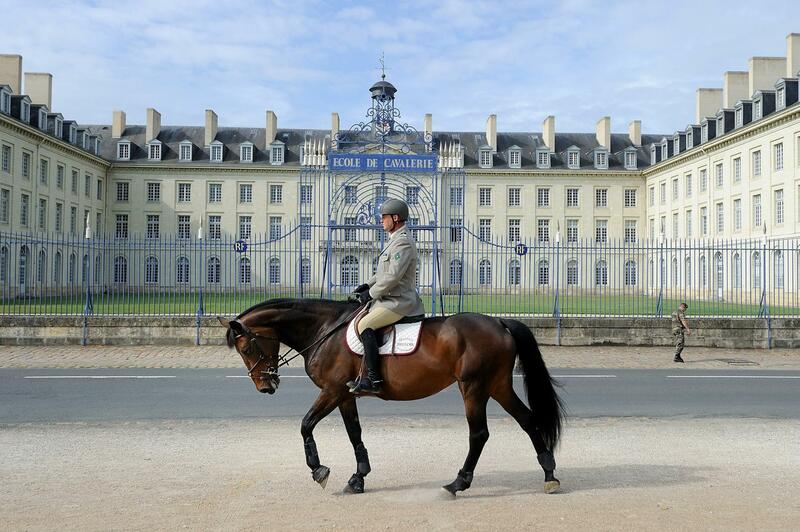 The Cadre Noir of Saumur brings together all the teachers of the National Riding School. Plunge into world of horse riding, from the stables to the tack room, and don't miss out on the breathtaking performances in the school, where the "school jumps" are a testimony to the perfect mastery of French dressage. 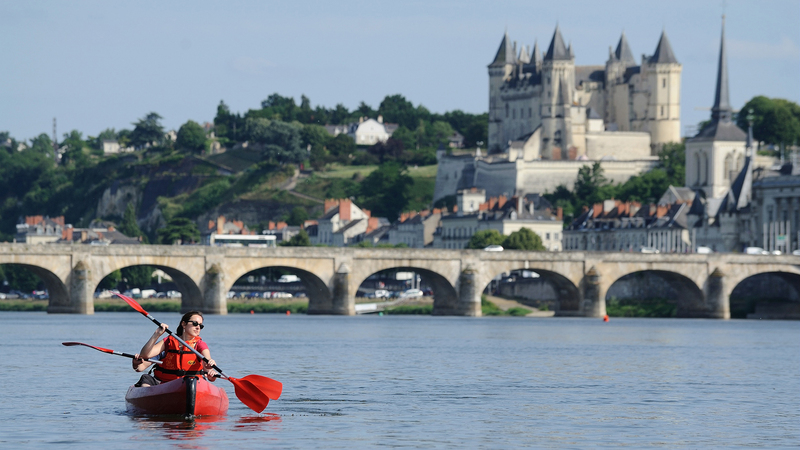 Unmistakeable, the Château of Saumur dominates the Loire and the white town beneath, which owes its colour to the tuffeau stone. This chalk was mined for the construction of multiple buildings such as castles and abbeys, and is the reason for region's many underground chambers and troglodytic quarries. 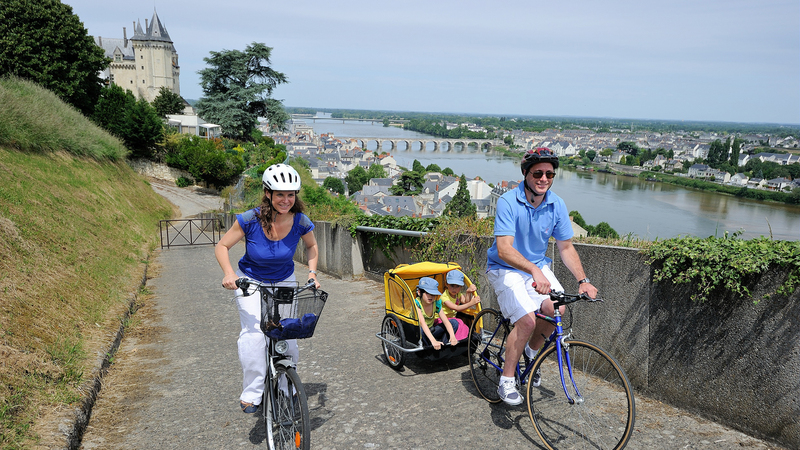 The well-preserved historic centre of Saumur contains some remarkables sites such as the old district, the church of Nantilly and the royal chapel of Notre-Dame des Ardilliers. Another location packed full of history is the musée des Blindés (Tank museum) containing some 250 tanks, some of which are even famous! 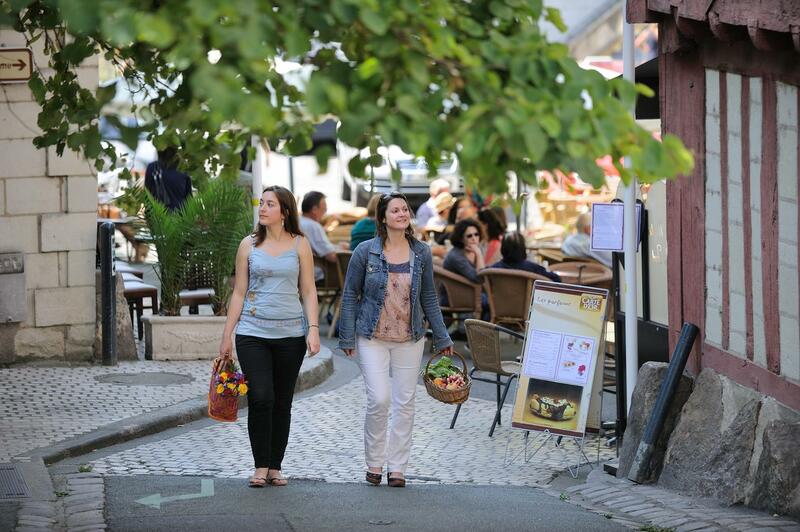 A visit to Saumur would not be complete without having tried its wines and gastronomy. Terraces and underground troglodyte restaurants are perfectly placed for tastings. Refurbished caves also contain hotels, mushroom farms and wine cellars which produce the gently sparking wine that is the pride of the region. The Martin de Candre soap manufactory, which produces 100% natural soaps using the age-old Marseilles process.